On December 22, 2017 President Donald Trump signed the most comprehensive overhaul of the tax law since 1986. This new law affects nearly every business and individual. What’s The Danger Of Hiring Someone That Is Not Insured To Do Commercial Roofing? Every property manager and landlord dreads this day, but eventually, everyone has to deal with it. It could be any number of things that go wrong with your building’s roof, maybe it’s leaking, or it’s collecting pools of water. Maybe it’s something else, but chances are good that it happens unexpectedly or when you don’t have a budget in place to handle it. 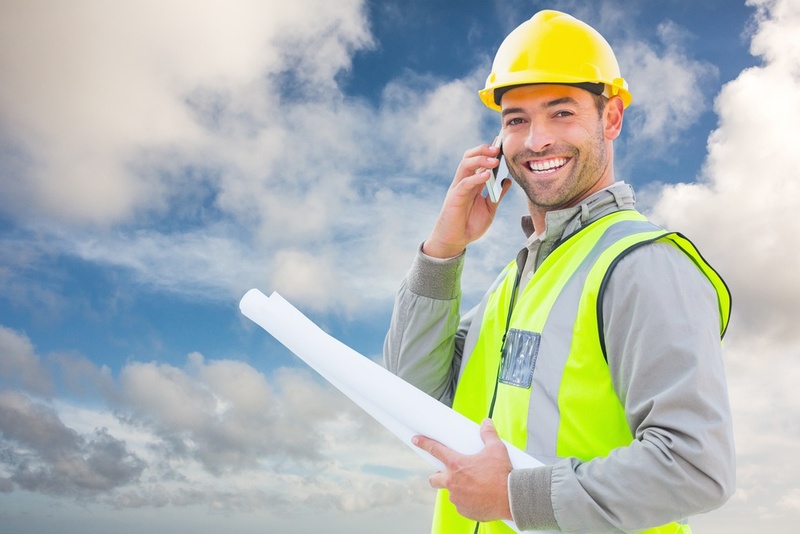 You can’t afford to avoid hiring a commercial roofer, but who do you call? Should You Replace or Repair Your Commercial Roof? A damaged roof can result in problems throughout your building. 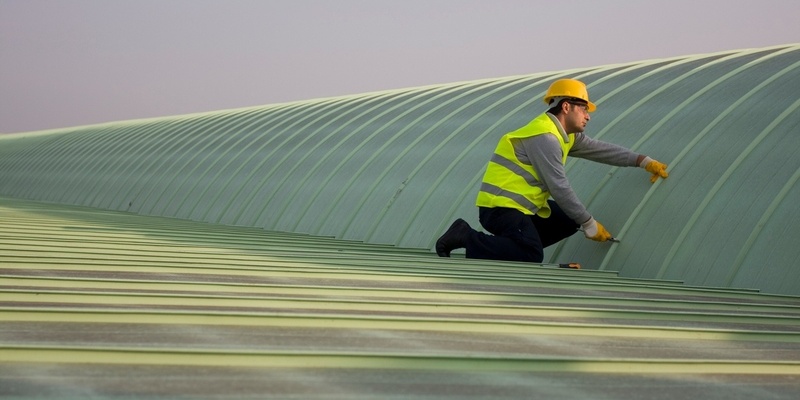 The difference in the cost of commercial roof replacement versus repair can be significant. That’s why it’s important to work with a commercial roofing expert who can provide you with reliable advice. 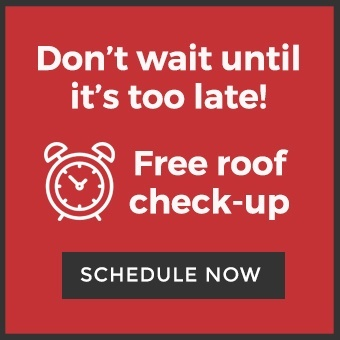 We’ve put together a list of questions to help you make the right decision on whether to replace or repair when considering options for resolving problems with your roof. As a landlord, property manager, or CEO, you have to consider the overhead of actually ensuring you keep a roof over your head. However, it’s critical that you don’t simply choose a contractor because they’re inexpensive compared to the competition. 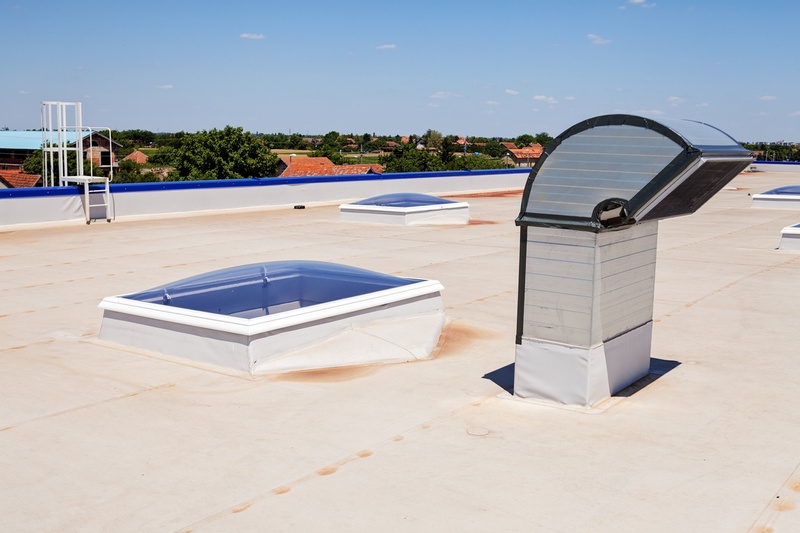 You also need to protect your investment and the business itself, and you can only do that if you select a commercial roofer with a reputable safety program. "Wind is expected to have caused between $2.5 billion and $4 billion in commercial loss. "This startling figure was reported by CNBC in the wake of Hurricane Irma, which slammed into Florida in September of 2017. This estimate representslosses caused by winds that in some places topped 190 miles per hour. According to industry analyst Kurt Keaton, commercial properties saw roof damage, water infiltration, and damage caused by debris. 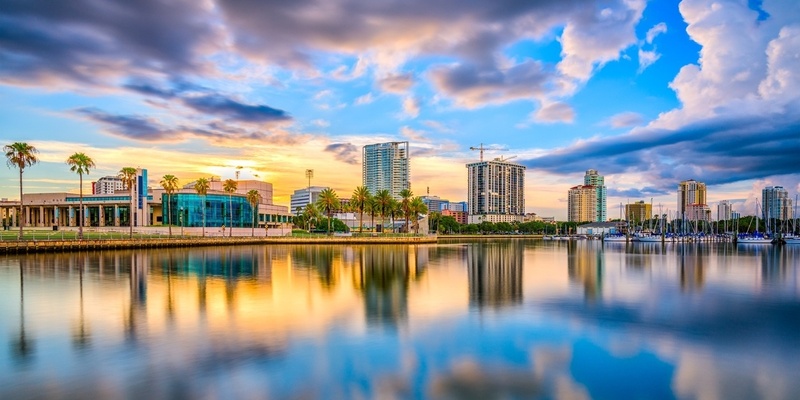 In this post, we’ll take a look at 3 important lessons about hurricane preparedness for commercial property owners. 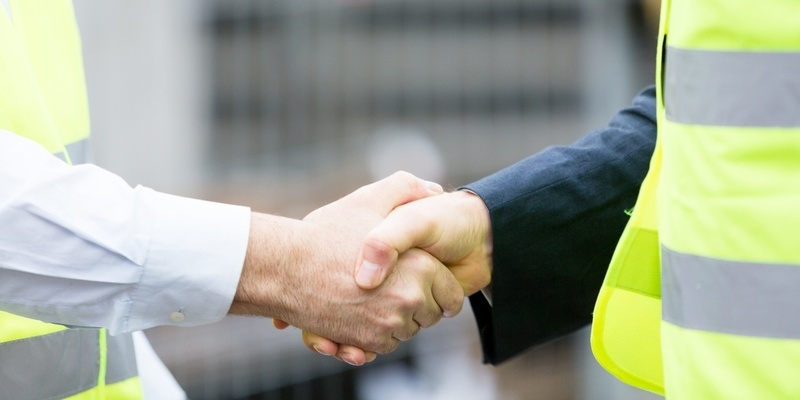 If you’re starting to see signs of commercial roof damage, don’t wait to discuss it with your contractor. What seems insignificant to you now may actually be signs of problems that can escalate into much bigger and thus more expensive problems. It can even cause problems in other parts of your building, putting more and more of your building and your livelihood at risk. 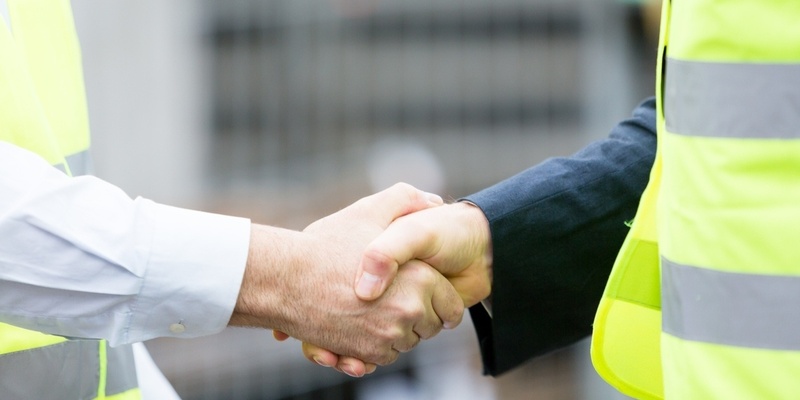 Your building’s roof is one of your most valuable business assets. 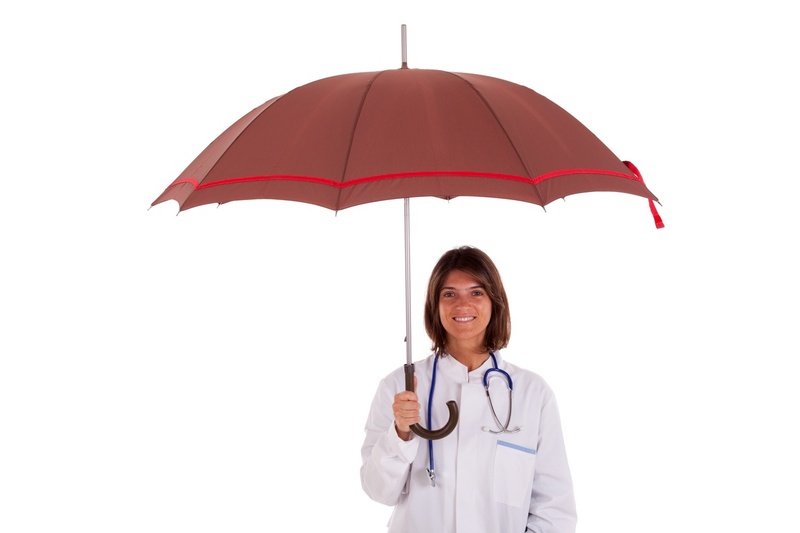 It is your first line of defense against the damaging effects of severe weather, such as wind and excessive heat. Everyday exposure to the elements can cause deterioration resulting in leaks and damage to your building. An annual inspection and routine maintenance of your commercial roof is a vital part of protecting its longevity. As with many other things in life, ignoring a small problem can lead to bigger issues, along with a bigger price tag down the road. Day in and day out, hospitals are buzzing with activity. Within the building’s walls, doctors, nurses, and staff are hard at work caring for the ill, injured, and those in need. So, when it comes to hospital roof repairs, it’s no wonder that shutting the facility down is not an option. As the facility manager, it’s crucial that you remain vigilant in your routine maintenance schedule and make the necessary repairs before they become a much larger problem. Trust. Integrity. Professionalism. Experience. These are all words that you want to associate with the commercial roofing company you decide to hire. More importantly, finding a company that can accomplish a wide range of jobs, from installing a mod bit roof and single ply systems to tile and metal projects, is your end goal.